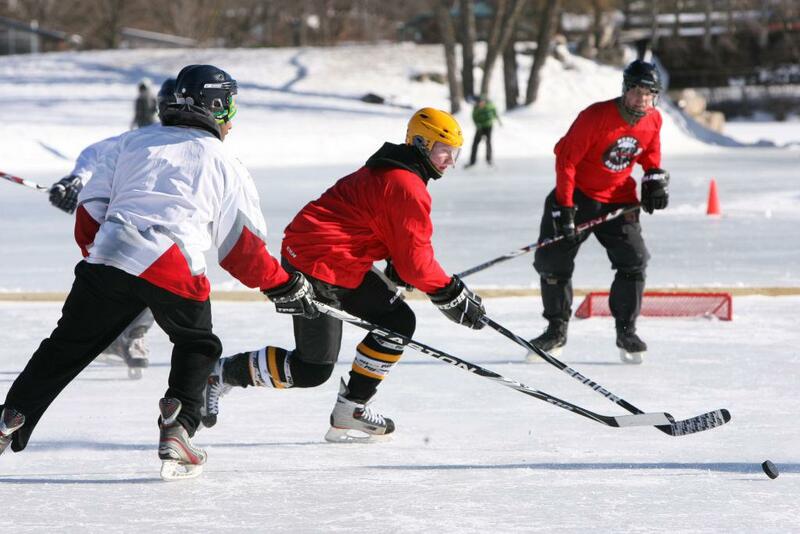 The 4th annual Mad City Pond Hockey Championships will take place January 19 - 21, 2018. The event will be at a new and even better venue - Esser Pond in Middleton, WI (On Madison's west-side about 100ft from the Madison City Line). This location has better parking - hotels that you can walk to from the pond - and it is right off the beltline!